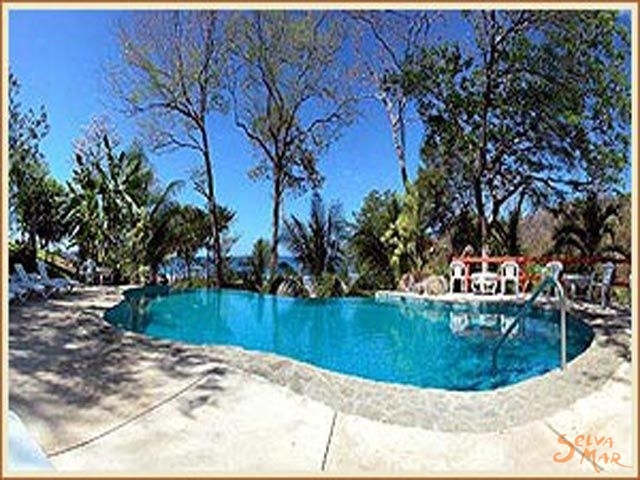 Hotel Sugar Beach is on the coast of the Pacific Ocean in the Guanacaste Province, a Northwestern region of Costa Rica. 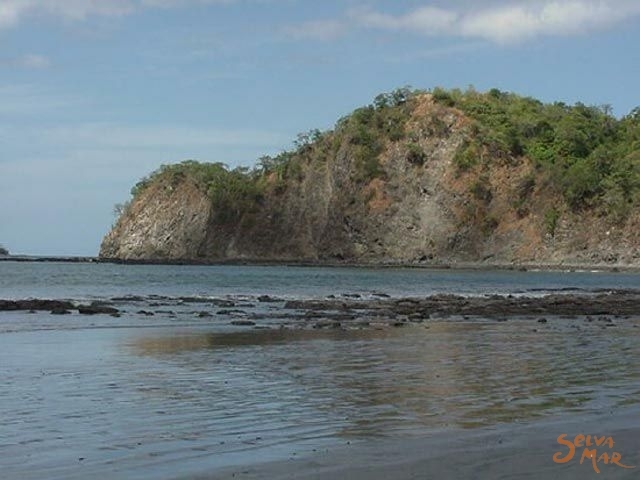 The beach, Playa Pan de Azúcar, remains secluded and pristine. 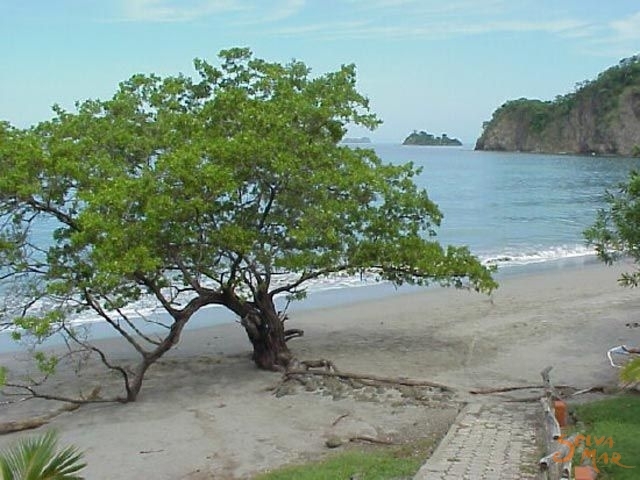 We are lucky and proud to be located right on one of the most beautiful beaches in Central America! 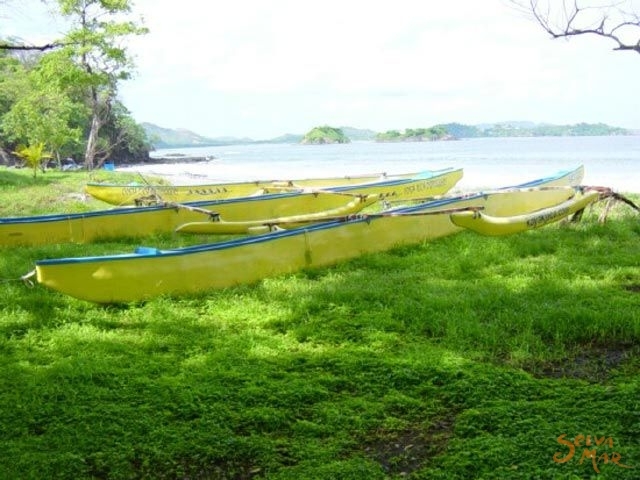 The Guanacaste coast is the driest in Costa Rica, with daily sunshine mid-December through mid-April. Water sports are available year round. 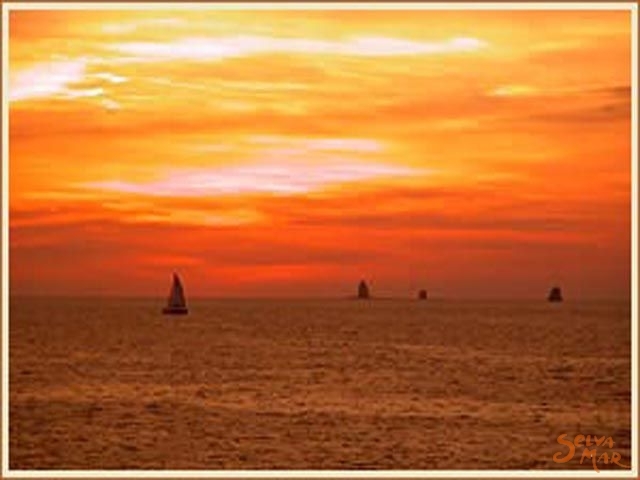 Popular activities near the hotel include scuba diving, snorkeling, sailing, sport fishing, boogie boarding and surfing. 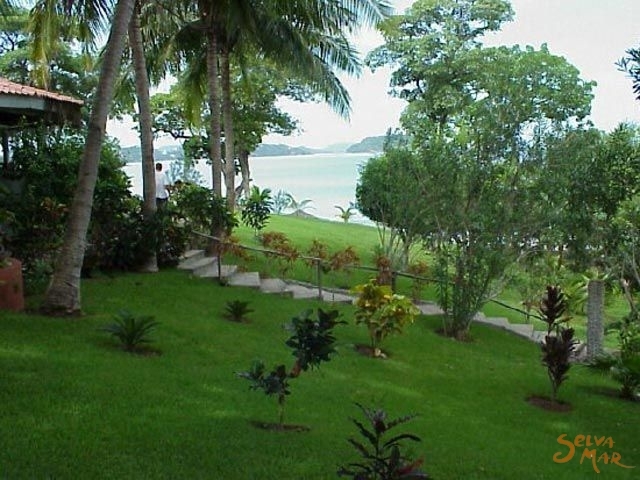 The hotel has 30 rooms spread out on the 24 acre beach front property. 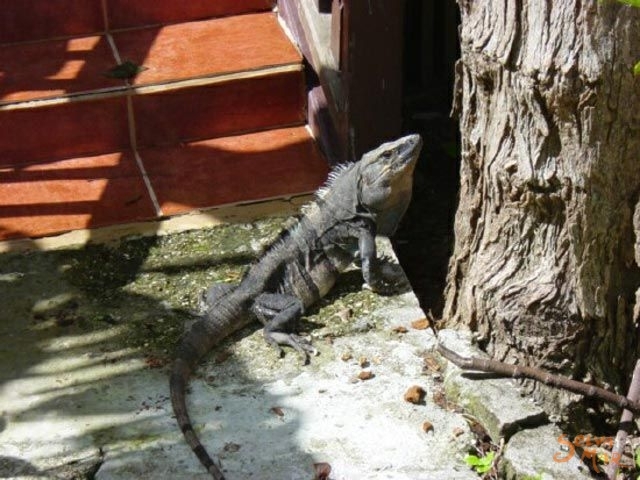 Hotel Sugar Beach shares the dry forest with monkeys, iguanas, coatis, raccoons, and the beauty and abundance of Costa Rica's Natural World. 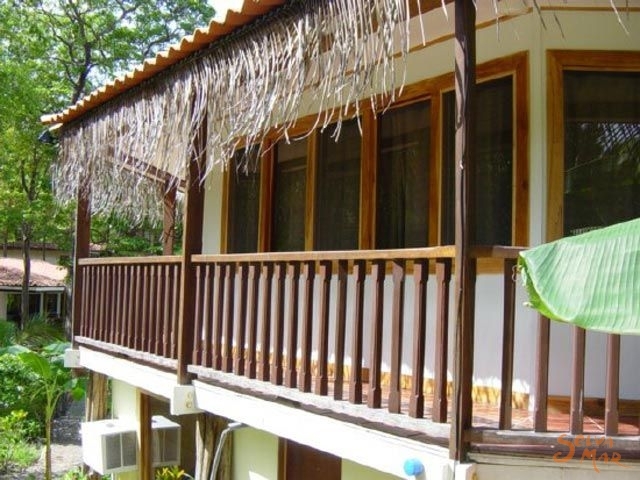 Our rooms are spacious and comfortable and offer privacy, large patios, air conditioning, ceiling fans, satellite television, telephones, hot water and refrigerators. Please consider what others have to say about us! Check-out our guests and guide book reviews or view photos in our guest photo gallery. Our open-air restaurant is open daily from 6:30am to 9:30pm. Enjoy both international cuisine and typical Costa Rican dishes while overlooking an incredible view of the ocean from your table! Choose your favorite wine from our extensive selection or indulge in one of our fabulous specialty drinks from the bar. 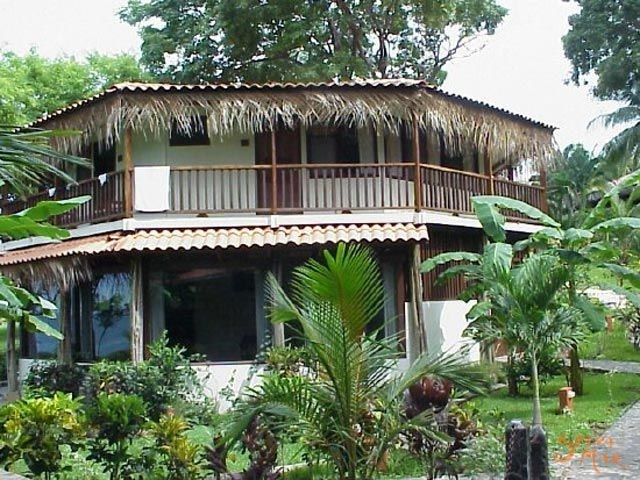 Twelve rooms surrounded by lush jungle, a spot popular with the Howler monkeys, each room has two double beds, triple or quadruple occupancy available. Four spacious rooms with the best ocean front views, each room has two queen beds, Triple or quadruple occupancy available. Newly renovated, November 20, 2005. Six with king size beds and two with 2 queen beds, the deluxe rooms have been designed with comfort and style! All rooms with handmade furniture and original art work. The room with the best ocean view! The honeymoon suite is a large second story room with a wrap around balcony, king size bed and separate sitting area. One bedroom suites are located near the pool with partial ocean view, each suite has a king size bed, open air living room, and two large balconies with lounges & hammock. Perfect for couples. Within 50 meters of the beach! The 2 bedroom suites, each with 2 bathrooms, have one king size bed and two double beds. 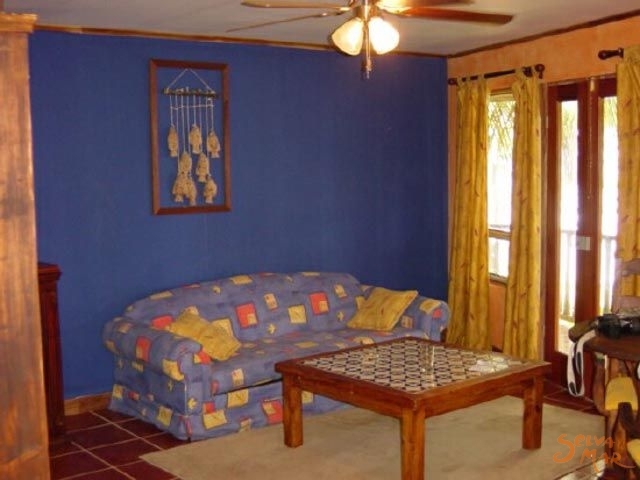 The bedrooms share an open air living room, fully furnished and with wet bar. 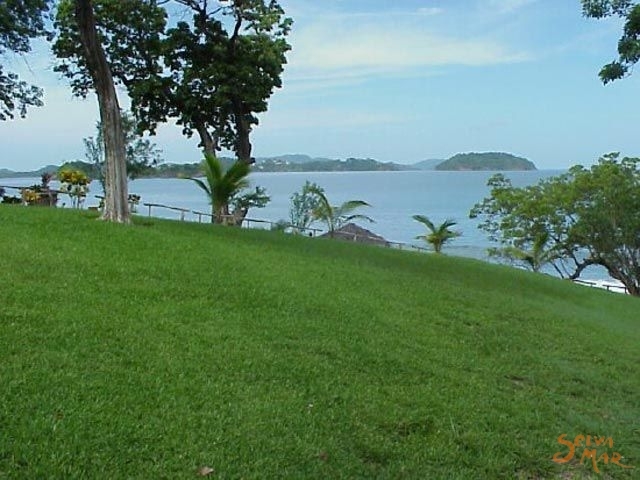 Centrally located on the cove, the Beach House has a wide open view of the Pacific Ocean. 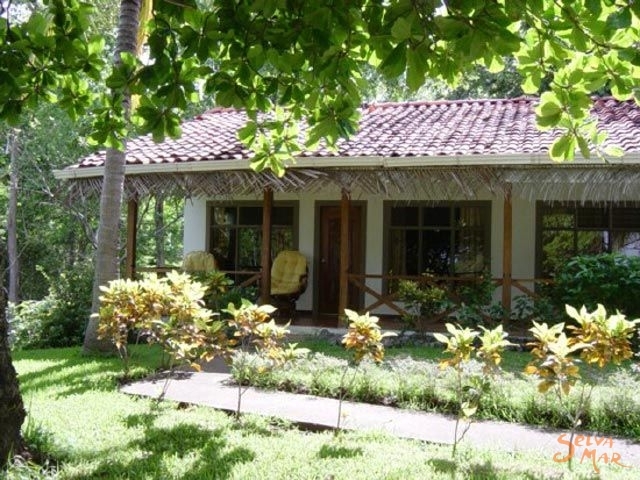 This house has three bedrooms, two bedrooms with 2 double beds, and one bedroom with queen size bed, 2 bathrooms, fully equipped kitchen, living room and large ocean front porch. Newly renovated, November 20, 2005. 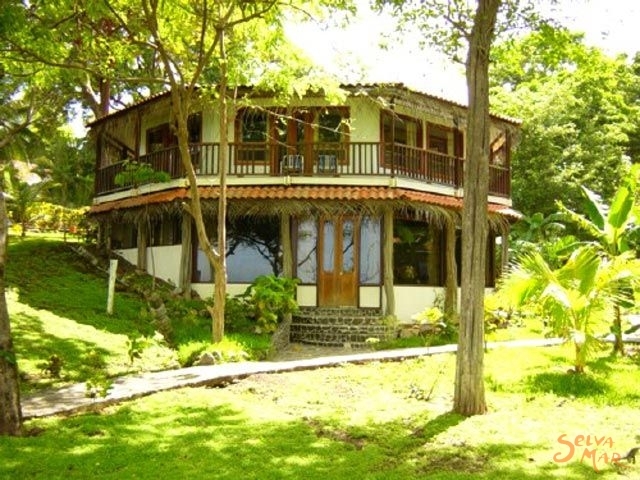 Our beach front Grand Villa is tucked away on the southern edge of Playa Pan de Azúcar. From this tranquil spot, guests enjoy the added privacy with full access to the hotel's facilities. This two-story Spanish colonial home has 5 bedrooms, 3 bathrooms, TV, a large dinning/living room, full kitchen, second story deck and porch with wet bar, BBQ, tables, chairs and lounges. All with breathtaking ocean views! Share your wedding ceremony & the magic of a sunset over the Pacific with your family & friends together on a beautiful & tranquil beach in Costa Rica. We invite you to be married on Sugar Beach! We offer our hotel for private events, the entire 24 acres, beach & restaurant reserved for your celebration. Our hotel is perfect for weddings involving 50 to 90 guests who want to stay at the hotel. Your wedding party will fill our 30 rooms, suites and houses. For smaller weddings, we also offer services for semi private functions and for larger parties, we can find additional lodging within 3 kilometers of Hotel Sugar Beach. Our staff is professional, friendly and experienced with wedding receptions and large groups. We also have available professional event organizers and wedding planners who can work with you to create and coordinate your dream wedding. 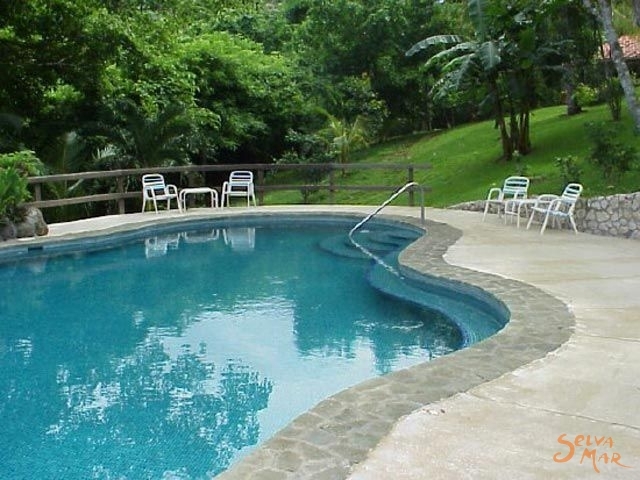 Hotel Sugar Beach is located on Playa Pan de Azúcar in the Guanacaste Province of Costa Rica, also known as the Gold Coast. 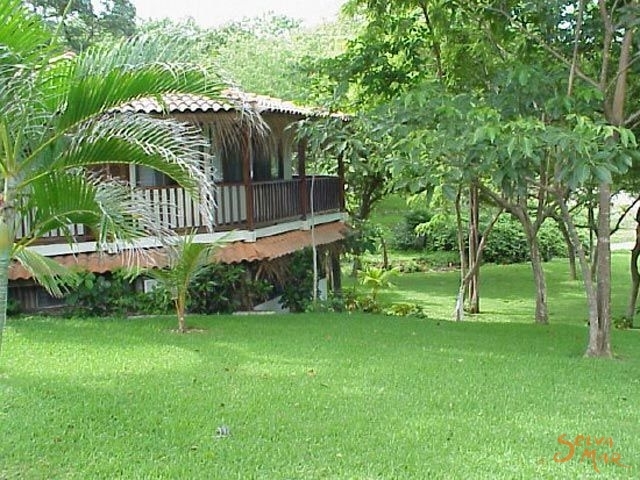 We can arrange shuttles from the Liberia International airport (1.5 hours) the Tamarindo airport (35 minutes), and the San Jose International airport (approximately 190 miles). When you exit the airport service road, take a right and go 29 km to Belen intersection. At the Belen intersection, take a right following signs to Hotel Sugar Beach, Flamingo, Melia Conchal. Follow this road for 26 km through Huacas. Just after Huacas, take the first right following signs to Hotel Sugar Beach, Flamingo, etc. Stay on this road for 9 km passing through Brasilito. At the junction for Flamingo / Portrero, veer right onto the dirt road toward Portrero. After 7 km, this dirt road ends at Hotel Sugar Beach. There are a few hard turns, so watch for signs to the Hotel and for Portrero. Once in Portrero, drive around the soccer field to the northwest corner and continue on for only 3 km. The last hill is bumpy, but at the bottom you'll find the entrance to the hotel.